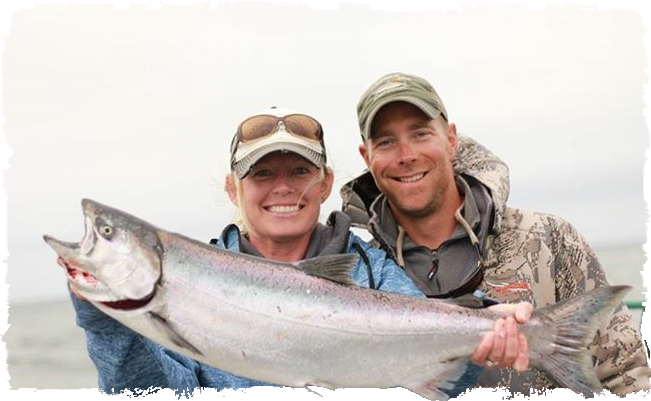 Northwest Fishing Expeditions is a family owned business, operated by Shane Reynolds. Shane started at a young age in following his dreams as a fishing and hunting guide. He has guided throughout Alaska for big game and Salmon from the Alaskan Peninsula to Kodiak Island, he has also been guiding across he Pacific Northwest for the last 20 years. 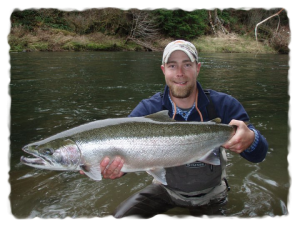 Shane has guided on the Olympic Peninsula Rivers, Snake River, and Columbia River in Washington State. Shane was born and raised in Idaho and has also guided the Salmon River, Clearwater River and Snake River along with many other rivers and creeks throughout Idaho. After traveling and guiding throughout the Northwest Shane has planted his roots in Orofino, Idaho. 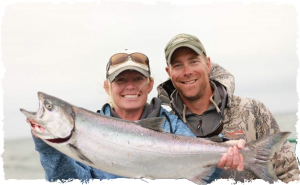 On a day of adventure Shane is able to open the door of his home to fish and explore the wild and scenic scenes of the Hells Canyon Snake River, and Clearwater River. If you can’t find Shane on any of these rivers you just might want to check out the Columbia River where Shane will be fishing for Salmon and Sturgeon.